18V ONE+™ Compact Radio with Bluetooth® Wireless Technology is rated 4.1 out of 5 by 16. Rated 1 out of 5 by As It is from Not worth the money I have heard more thane Ryobi One r18r radio in action and they both have the same problem... and that is they have very very poor reception. If you put side by side to a really cheap radio the cheap radio holds reception where as the Ryobi One r18r radio. 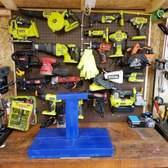 I have other Ryobi products and most are pretty good but the a radio needs to hold reception and this just doesn't. I have had mine for well over 12 months, so plenty of time and places to evaluate it. 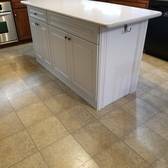 Rated 3 out of 5 by Kashasha from 2 year review Purchased in 2016 Worked great till now. 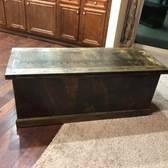 So about a two year life. Rated 5 out of 5 by Rob0715 from Nice sounds Bought two of these, one for home & one for work. Price the other & Ryobi was much cleaner with many features. 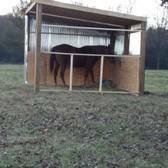 Rated 5 out of 5 by Parrothead3629 from Wouldn't work without it! This little radio stays by my mill, makes the day go by. 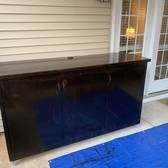 Had it for months with no problems. Rated 5 out of 5 by Blister from Little monster Just purchased this radio it's a great addition to my ever growing collection of ryobi tools. Rated 5 out of 5 by George from Plays nice and loud I got this as a xmas gift. Plays music clear and loud! Battery lasts a long time. The RYOBI 18V ONE+™ Compact Radio with Bluetooth® Wireless Technology is a must have addition to your ONE+™ tool collection. 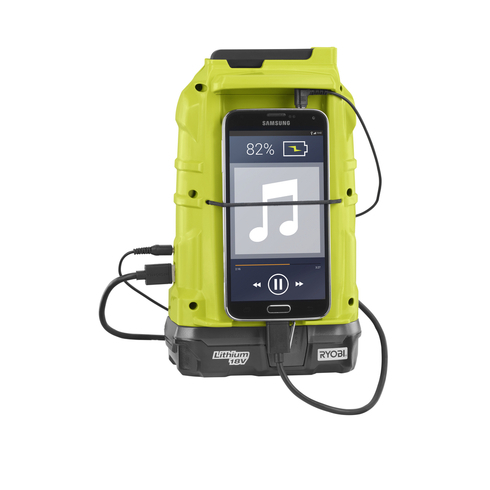 The ONE+ Compact Radio has many convenient features including the ability to charge smartphone devices and provides durability on the jobsite or at home while delivering crisp sound quality. Its value is unparalleled in the power tool industry with integrated Bluetooth® Wireless Technology at a retail offering of $39.97. 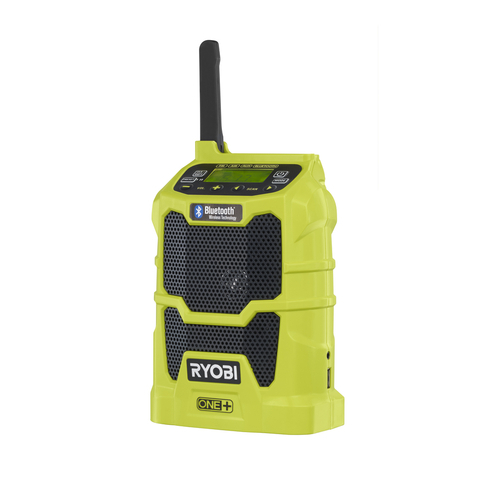 The RYOBI 18V ONE+™ Compact Radio with Bluetooth® Wireless Technology works with any 18V ONE+ battery (sold separately) and is a part of the ONE+™ System of over 50 great tools that all work with the same 18V battery platform. 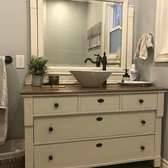 My phone isn't connecting to my RYOBI radio via Bluetooth. There are several reasons this could be the happening. 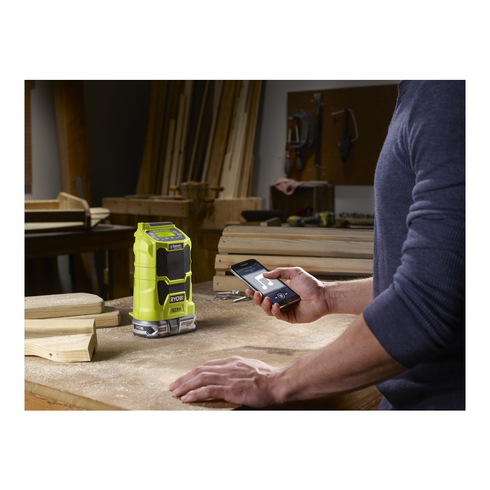 Make sure your phone is within 30 feet of the RYOBI Radio, with BLUETOOTH pairing turned on. Ensure the RYOBI Radio is in BLUETOOTH mode and the screen is showing these blinking symbols: ‘bt’. If that symbol is not on the display, cycle through your modes by pressing the MODE button until you once again land on BLUETOOTH mode. If the screen still does not show ‘bt’ flashing (which shows it is in BLUETOOTH pairing mode) hold the PRESET button to erase the memory on the BLUETOOTH module. This should allow the radio to start looking for BLUETOOTH connections once again. The music is very quiet on Bluetooth mode. 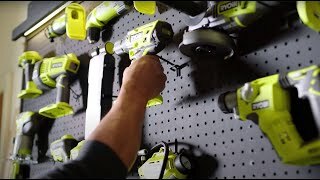 Remember you have two volume controls when connected to the RYOBI Radio via BLUETOOTH. The volume buttons on your radio, and the volume slider on your phone. Ensure both are between 25% to 85% of their maximum for the highest possible sound quality. The radio is not playing music in Aux-In mode. The radio will only play music in Aux-In when an auxiliary cord is plugged into the Aux-In jack and then into your device’s headphone jack. The USB port is for charging only, not data (music) transmission. The USB charging port is not charging my device. 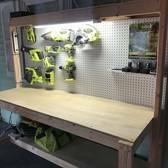 Ensure that the RYOBI Radio is turned on. USB charging will work with the radio off, but only for 45 minutes. Ensure the cord you are using is a registered accessory for use with your device. Many third-party cords do not always work with devices. Lastly, make sure the USB is fully seated in the USB port. My favorite radio station won’t come in. Radio reception varies greatly due to a lot of factors. If you are inside a building, there are a lot of materials between your radio and the transmission. Ensure the folding antenna is up for the best possible FM reception. Also make sure the radio is in a high place and radio transmissions are not being blocked by surrounding objects. Why were two AAA alkaline batteries included in the box? 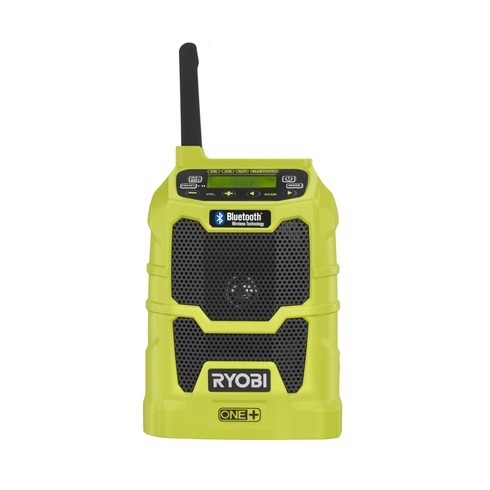 The two included AAA alkaline batteries included in each RYOBI Radio, when installed, allow your radio to remember radio station presets, keep the clock accurate, and remember the last device you connected to via BLUETOOTH. 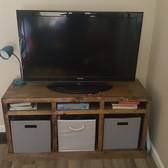 They will only be used when a RYOBI ONE+ battery is not connected to the radio.